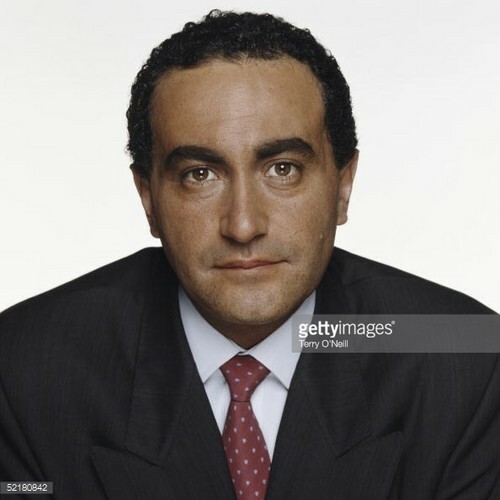 dodi al fayed. . Wallpaper and background images in the Puteri Diana club tagged: photo dodi al fayed. This Puteri Diana photo contains saman perniagaan and sut perniagaan. There might also be guaman, saman pakaian, sut, and sut pakaian.